Will Courage Rise Up Again In Burma? National elections are scheduled to be held in Burma later this year – first in two decades. But any election there has now to be inclusive, participatory and transparent. A must. I am wondering how this Asian nation will go to polls! How its elections will be credible without full participation, including by some 2,100 prisoners of conscience, and an environment that allows people and parties to engage in the range of electoral activities!! Within a system which denies the existence of basic human rights, as in Burma, fear tends to be the order of the day. Fear of imprisonment, fear of torture, fear of death, fear of losing friends, family, property or means of livelihood, fear of poverty, fear of isolation, fear of failure. UN Secretary-General Ban Ki-moon and a group of key nations feel that transparent polls would help Burma to advance the prospects of stability, democracy and development for all the people of the country. The Government, he said, must create the conditions to allow for free participation in the elections. “This includes the release of all political prisoners – including Daw Aung San Suu Kyi – and respect for fundamental freedoms,” he added. Suu Kyi, a pro-democracy leader and Nobel Peace Prize laureate, was sentenced last August to an additional 18 months of house arrest, effectively barring her from taking part in the polls. She was reportedly convicted of violating State security laws after an uninvited US citizen gained access to her home. “I have expressed my concerns that the published electoral laws and the overall electoral environment so far do not fully measure up to what is needed for an inclusive political process,” the Secretary-General stressed. Earlier this month, Myanmar’s authorities unveiled new electoral laws which relate to the registration of political parties and prohibit anyone with a criminal conviction from being a member of an official party. And hence Ban is both frustrated and disappointed that he has not seen much progress after his visit to Myanmar in last July when he urged Senior General Than Shwe to take concrete actions, including the release of political prisoners. “Implementation of commitments seems to come very slowly and gradually,” he told reporters. Earlier this month, an independent UN human rights expert who recently visited the country said that there is no indication that the Government is willing to release political prisoners ahead of the national elections. Under such crushing state machinery, will courage rise up again and again, for fear is not the natural state of civilized man. Reporters Without Borders and the Burma Media Association are also appalled by the 20-year jail sentence that a Burmese court imposed on Hla Hla Win, a freelance video reporter who provided material to the Burmese exile broadcaster Democratic Voice of Burma. Detained since September, she was already given a seven-year sentence in October. At least 13 journalists and bloggers are currently detained in Burma, most of them in very harsh conditions. 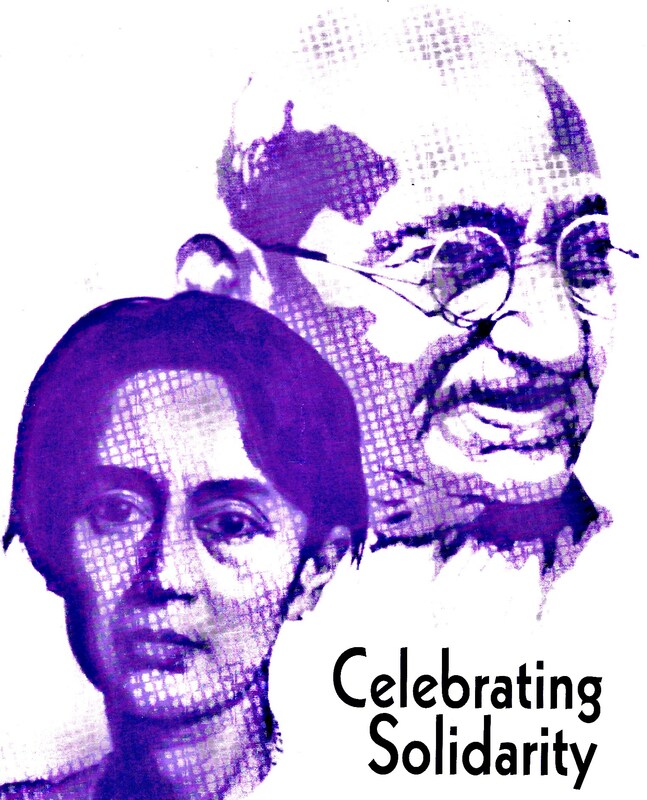 Last year, I attended the 11th anniversary of Burma’s MizzimaNews Agency in New Delhi – ‘On the Road to Media Freedom in a Better Burma’. Nearly 1,500 miles away from the streets of Rangoon and an unlikely destination for most Burmese refugees and exiles, New Delhi may seem an odd location from which to initiate a campaign for freedom of the press and democracy against Burma’s military junta, but it was off the congested and boisterous streets of the Indian capital that Mizzima was born. Burma, officially the Union of Myanmar, is the largest country by geographical area in Indochina (mainland Southeast Asia). 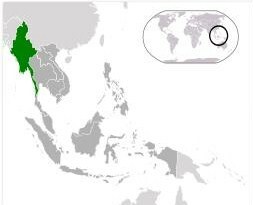 The country is bordered by China on the north-east, Laoson the east, Thailand on the south-east, Bangladesh on the west, India on the north-west and the Bay of Bengal to the south-west with the Andaman Sea defining its southern periphery.